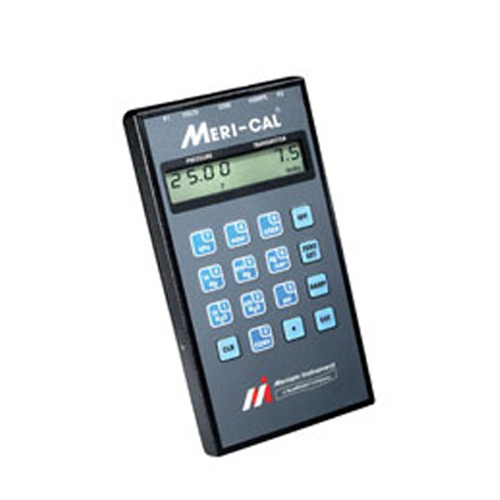 Meriam Calibrators Distributed by FLW, Inc. 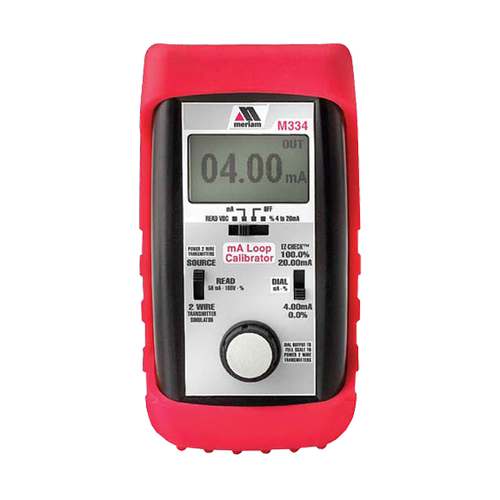 The MFT 4000 Digital Calibrator is a base unit for pressure calibration work with selected NIST traceable sensor modules & integral voltage/current meter. 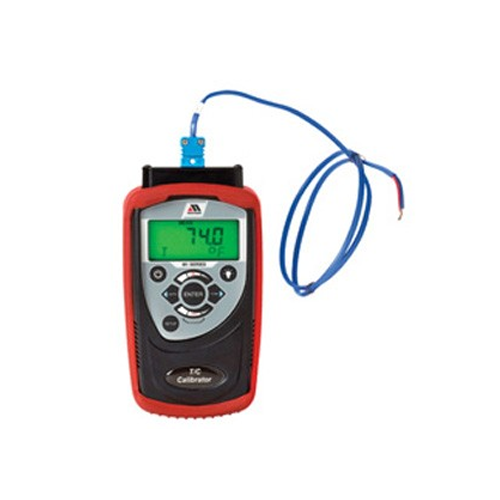 Meriam’s M4 Series Handheld Precision Calibrator / Data Logger delivers an impressive array of features, functions and an impressive accuracy specification. 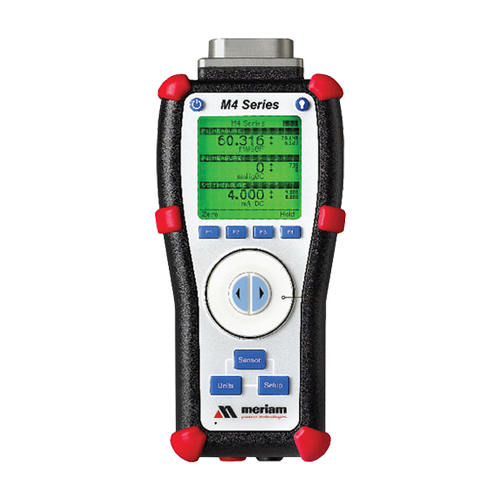 Providing source and read milliamp functions along with power and measure and two wire transmitter simulations, the Meriam M334 is a state of the art, highly reliable, rugged and easy to use milliamp calibrator. 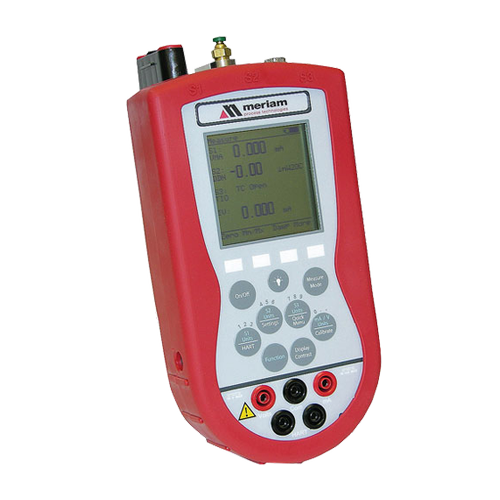 Meriam’s Meri-Cal simultaneously indicates pressure (or differential pressure) and electronic transducer/transmitter output in any of eight key selectable engineering units.